Driven by a shared passion for pure southern hospitality, The Charleston Inn is operated by a team of dedicated individuals. We all like to think of ourselves as the keepers of this historic landmark and we are pleased to share this lovely property with you! 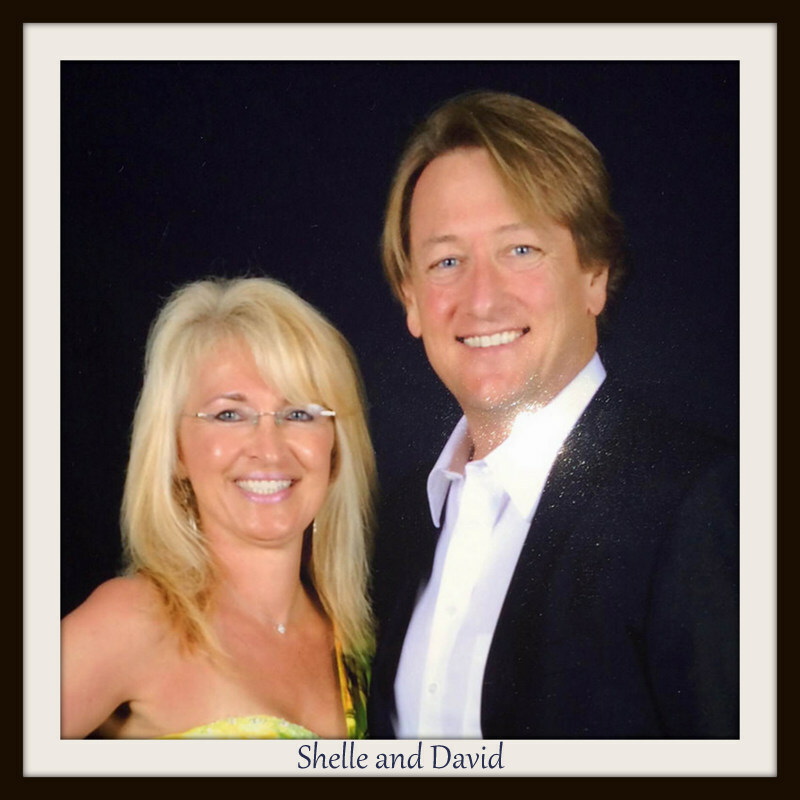 Shelle and David introduce themselves as owners of the Inn but the Inn is actually kept by a group of hard working folks who strive to make your stay at the Inn comfortable and relaxing. 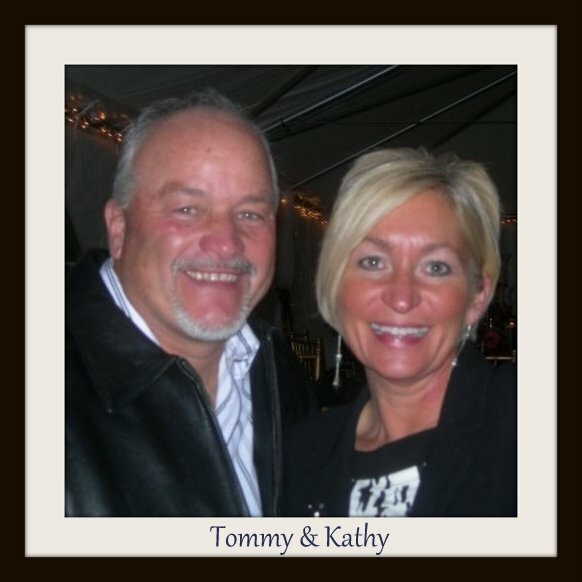 Day duties are attended to by both Tommy and Kathy who make your comfort their ultimate priority, both of whom have been trained in concierge service. Nonny is known for her delightful mid-week breakfasts and an eye toward perfection with your comfort in mind. She is complimented on the weekends by the Chef at the Lantern who boasts a myriad of succulent dishes. Many of our guests enjoyed the privilege of meeting “Papa Jack”, more formally known as Jack Scott. His soft southern charm could be felt by those he sought to accommodate. A beacon of encouragement and a constant source of ease, Papa Jack made it his goal to brighten the day of those he came in contact with at The Charleston. At the inception of The Charleston, Jack devoted countless hours dedicated to both preservation and renovation of this historic property. He had an eye toward “class” and his touch is throughout this old Inn. 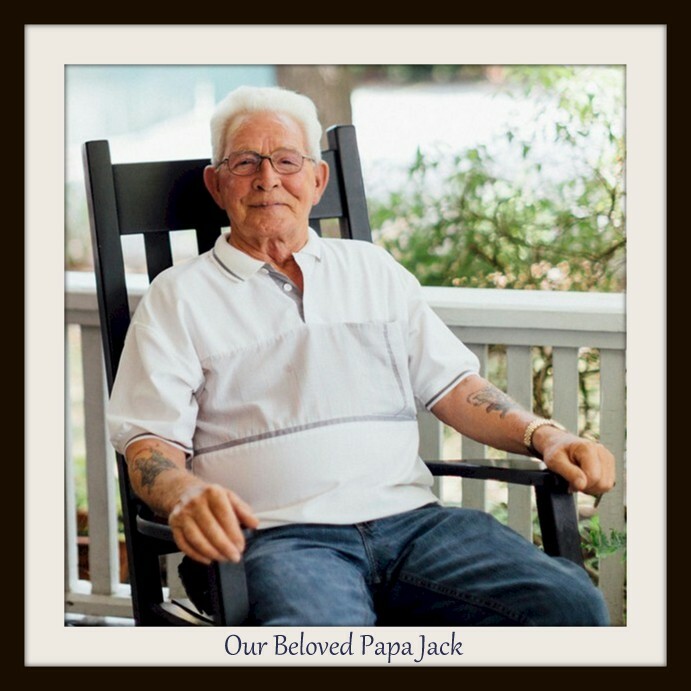 One could often find Papa Jack sitting on the right side of our inviting front porch; he would be holding a cup of hot coffee and smiling with our guests as they told of travels afar. Our front yard is a testament to his warm heart and love for God’s creation. 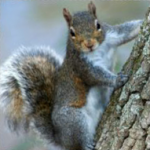 Small birds, doves and his beloved squirrels still scamper about seemingly awaiting his return. He could regularly be heard talking to these “little friends” and made it his goal to provide them with their daily bread. Papa Jack’s presence is missed by those at The Charleston yet his spirit endures. We learned many valuable lessons from him, “always put the guest first”, “make their stay memorable” “this is their time away.” His legacy continues in our halls; his hospitality endures and his memory is cherished by all who were fortunate enough to have the privilege to know him. He is and forever will be missed in so many ways.